Are you up for taking on one of the toughest events on the planet to support the Rangers Charity Foundation? Tough Mudder is a 10 mile mud and obstacle course designed to drag you out of your comfort zone by testing your physical strength, stamina, and mental grit. Tough Mudder is the ultimate challenge that emphasizes teamwork, camaraderie and accomplishing something almost as tough as you are! The course will have you tackling around 20 world class obstacles like the Block Ness Monster, King of the Swingers and Arctic Enema! If this event appeals to you but seems a bit too challenging why not take on Tough Mudder Half, which is a 5 mile course with 13 obstacles. You will run through dark wooded trails, over scenic hilltops and crawl through plenty of thick, dark mud! 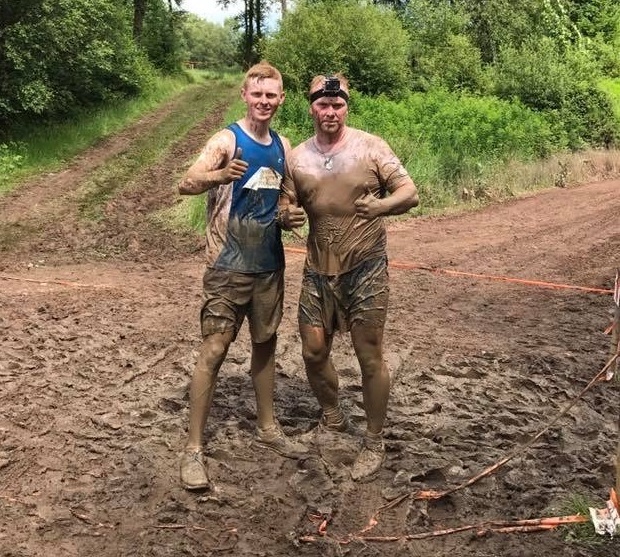 If you are up for any of the challenges offered by Tough Mudder visit the Tough Mudder website and register for your place today! Once you have secured you place, contact us and we will send you a race pack, sponsor sheets and free Rangers Charity Foundation running vest. Interested in taking part? Let us know using the form below. This helps us keep track of our loyal supporters! This event is run by a 3rd party. Clicking the button below will take you to the event organiser’s site where you can sign up.